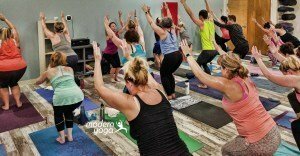 This fun, free, all-levels hot power yoga class is dedicated to a worthy cause while providing a space and opportunity for the students of Modern Yoga to socialize. Donations for Class attendance are donated directly to the featured weekly charity. SHOW UP & GIVE BACK! 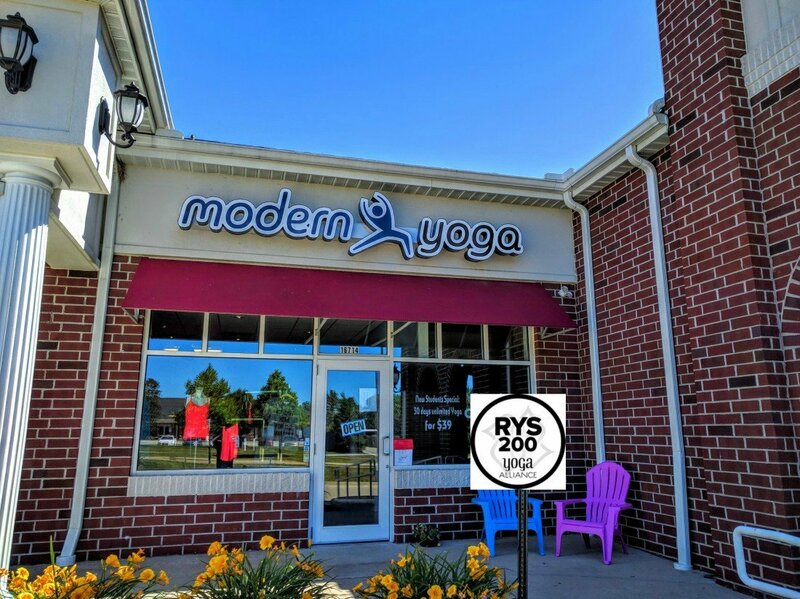 Our Weekly Free Hot Yoga Donation Class at Modern Yoga! Friday, March 22nd, 2019 we will support the Youth Challenge. Although our Friday Night Yoga class is free, we raise money for a different cause, charity, or non-profit each week. 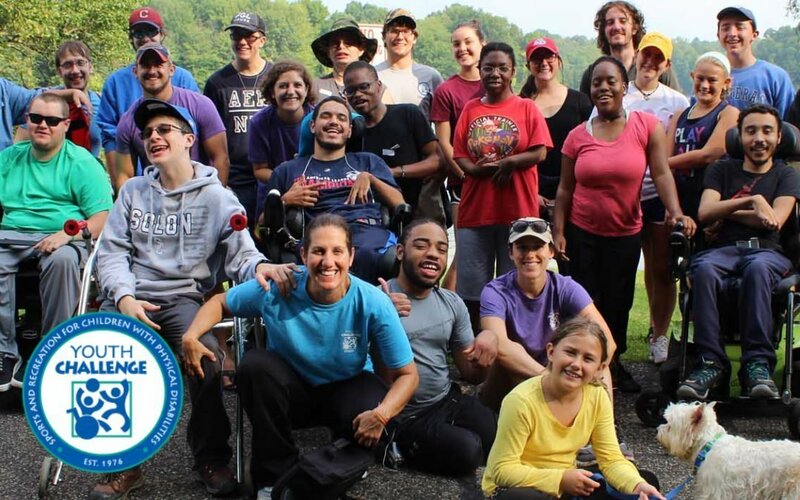 Youth Challenge brings together young people with physical disabilities and teen volunteers who inspire each other through adapted sports, recreation and social growth activities. Youth Challenge is the recognized leader in Northeast Ohio for enriching the lives of young people of all abilities, and supporting their growth and well-being. Learn More. Designed by James Joyce LLC Copyright 2018. All Rights Reserved.